Although selling through an auction house can result in an immediate sale, there are some downsides to it. In addition to the risk of selling without a reserve and possibly taking a significant loss, you have the mere fact that the transaction winds up costing roughly 20%. 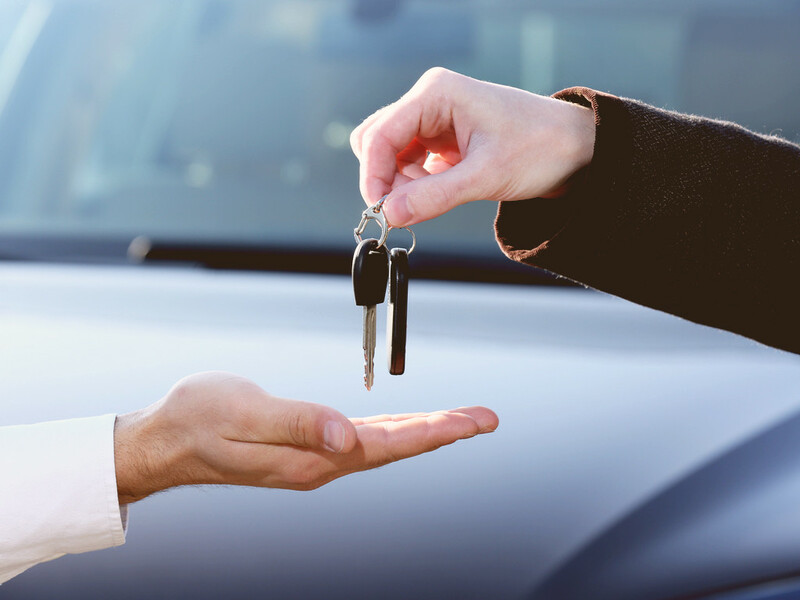 A car that sells at a hammer price of $100,000 usually has the buyer paying $10,000 as well as the seller paying the auction house an additional $10,000. (Hence the auction house nets $20,000 on a $100,000 sale). Most sophisticated investors don't want to invest in anything that costs 20% to get out of, and so you won't even find them buying through auctions. You can sell it yourself using online platforms like eBay and Hemmings or marque trade magazines. For many sellers they feel like they are cutting out the middleman. However, we have found that most buyers are more than willing to pay 10% more for a car that a trusted dealer is selling. The dealer has vetted the car and has the restoration resources to fix or tweak anything that needs it. When you buy through a dealer, a dealer you can trust, you realize that he has too much to lose by misleading you on a vehicle. If you need immediate funds, selling to us can make the most sense. Or if you can wait it out, selling on consignment through us is also a good option (generally 10%, paid only by seller). Either way we'd enjoy hearing from you and welcoming you into our network of Mercedes-Benz enthusiasts and vendors. Go ahead and fill out the items to the right, as well as upload the required pictures. We will give you a call and help you the best way we can. We are far from being pushy, nor do we engage in any of the "horse trader" behavior. This is the part of what we do that we enjoy the most, helping people. So never feel like you're wasting our time!